Who hasn’t read that the fog comes in on little cat feet? Isn’t that delicious? 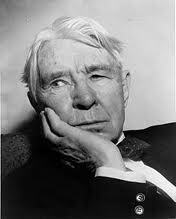 Carl Sandburg, author and poet, was born in 1878 and died in 1967. He was the second of seven children, and was called “Charlie” by family members. Like many boys of his time, he quit school after eighth grade and began working full-time. He delivered milk, laid bricks, harvested ice, and shined shoes. In 1897, at age 21, he began traveling as a hobo. These traveling experiences influenced his writing, as he saw the stark difference between the rich and poor. At the end of the 19th century, he entered college, where he honed his writing skills and produced three volumes of poetry. Around 1908, he became a reporter for the Chicago Daily News, and in 1914, a group of his poems was published in a nationally circulated magazine. At age 38, he was known throughout the literary world. He won his first Pulitzer Prize in 1940 for a biography of Abraham Lincoln, and a second Pulitzer in 1951 for his Complete Poems. Wow! 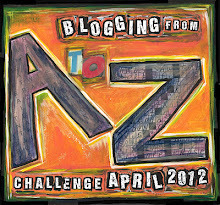 Delightful post and video! Now we’re talking! I love posts like these! 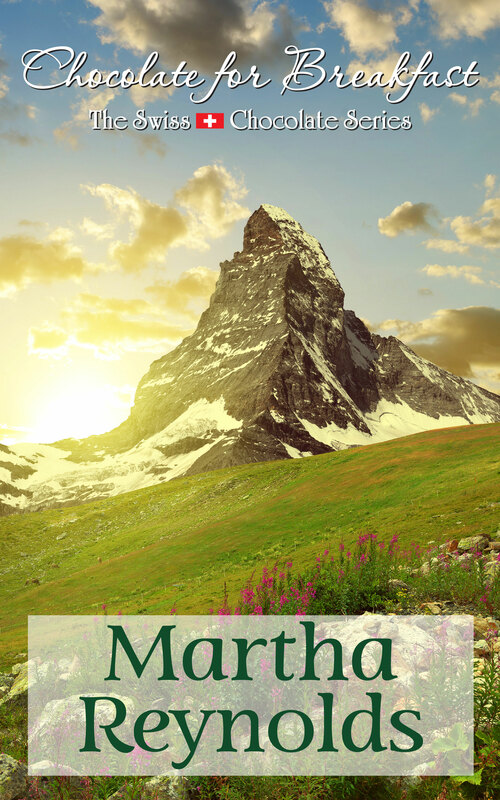 Thankyou Martha!